Not tooooo bad (I try to reserve my one star reviews for real pieces of trash), but boring, especially for what I thought was supposed to be a thriller. The plot somehow manages to be wildly implausible but also predictable. The characters made inexplicably dumb decisions in service of the plot twists. Given the limits of the material, the narrator does a good job. In case you were worried, the dog doesn't die. He was the only character I liked. I didn't expect this book to be so amazing! I picked up this book when it was on sale and didn't have any expectations going in, so I was genuinely surprised when it gripped me from the very first few minutes. It covers a lot of fascinating territory that is catnip to me: extreme sports and people who push their bodies to their limits (and sometimes die in the process); diving disasters generally; the amazing science of what happens to your body under extreme pressures; brilliant or crackpot scientists (hard to tell) who believe they're on the cusp of translating dolphin speech; and the author's own journey from skeptic to free diving with sperm whales off the coast of Sri Lanka. My only complaint is that I wish it were longer--I want to spend more time in this world of people who free dive with sharks and whales. I knocked one star off for the performance only because when the author/narrator does people's voices, they seem a little stoned. I didn't realize until writing this review that the author/narrator are the same person, though--if his narration is true-to-life and the people in his book *were* stoned when they talked to him (or at least they sounded that way), then I apologize. 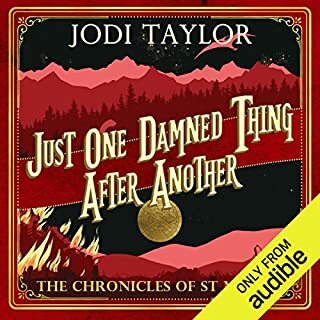 And, edited to say, unless the author is also a performer (thinking of Tina Fey or Amy Poehler), I tend to find the narration in author-narrated books disappointing. Nestor does an EXCELLENT job. BUT THEN: I checked the first book (Annihilation) out of the library this week. It's short--I made it through almost half of it in a few hours, and by that point I had been sucked in and couldn't put it down, even though it was well past midnight. It's creepy and unsettling and surprising in the best way, and I can't stop thinking about it. To say too much risks spoiling it, so I'll leave there. 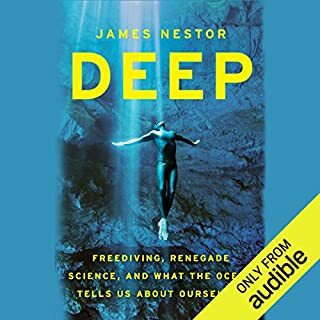 In short: the audio book is not worth your time, but the written book is awesome. I picked this up as a Daily Deal and didn't have any expectations going in, but I loved it. I listened to it in two days--as close to non-stop as sleep and work permitted. I'm not sure why, exactly--maybe because the friendship between Abbie and Gretchen felt so authentic? 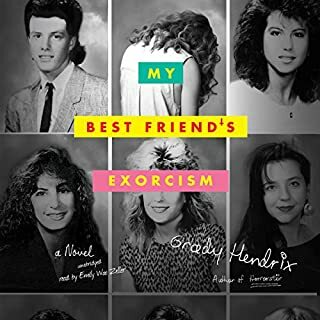 Hendrix writes fully-fleshed characters with real flaws and zits, gives you enough time to get to know them and like them, and then begins the crazy stuff, a lot of which is gross, and some of which is legitimately scary. One thing that I found hard to take, though--there is an incident of animal cruelty. You'll see it coming. If that's something that bothers you as much as it does me, you can easily avoid it by fast-forwarding for a few minutes. 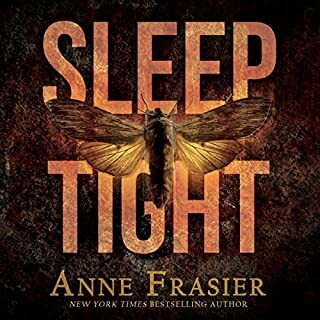 Sleep Tight is a competently written thriller. A number of other reviews complain about the narrator's voice. I disagree, I thought she was quite good. Her diction reminds me a little of Hugo Weaving's character in the Matrix--some words are drawn out--but it's not distracting or unpleasant. This book hit all my sweet spots. 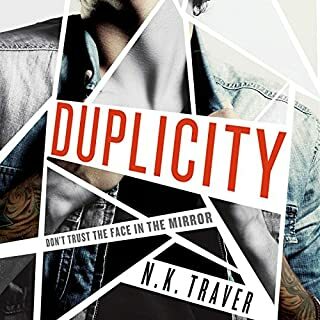 ESP, conspiracy, action, a little romance, plus a narrator who is perfectly matched to the book. 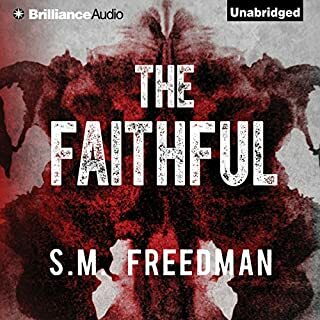 The plot goes in so many different directions at once, but Freedman manages to tie it all together in the end. Docking one star, however, because nearly every woman is described in terms of her physical attractiveness (including one minor character who seems to be introduced only for us to laugh at). This is not the case for the men, and the objectification (even though by a female author) bothered me. I was going to say that only teenage boys should read this book, but on reflection, I don't think they should, either--it's too rife with casual sexism and homophobia to make appropriate reading for anyone. And the plot makes no sense, and the characters are unrealistic (every woman is a cardboard cut-out) and/or unlikable. The narrator gamely does his best to make an unreadable book listenable, but unfortunately it's not enough to salvage this awful book. Highly DON'T RECOMMEND -- save your credits. Kind of a big jumble, but entertaining. Max, the main character, is a lot of fun. The concept is great, and I liked the narration. Basically, it's a good, fun book. But . . . it sounded very much like a first draft to me. It's more of a series of vignettes strung together by a not-very-interesting thriller-type story. Just enough details about the "bad guys" were thrown in that I thought there would be something there, but it was kept so cryptic that I couldn't bring myself to care, and I was really bored for the last two hours. It may have been a deliberate choice on the part of the author to withhold details for later books in the series, but if so, I think it was the wrong choice. Also, for a novel about time-travelling historians, there is next to nothing about historic events. It would have been lovely to have a description of, say, the signing of the Magna Carta, or the death of King Arthur, or an explanation for Richard III and the two little princes. . . something. Anything. Instead, there are about 50 scenes describing the historians & their crews drinking and getting drunk and then drinking some more - it bothers me not at all on a moral level, but it's not very interesting to read about. Terrific book, made even better by narration. Kate Mulgrew knows how to tell a story. Narration can make or break a story. I listened to Joe Hill's Heart-Shaped Box a while ago and didn't like it much. 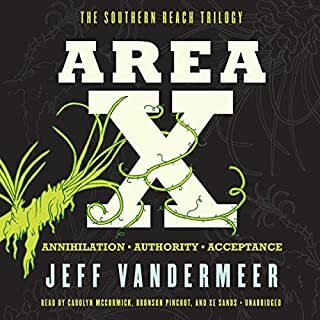 The narrator did a competent job of reading the story, but he didn't *act* it, and the characters never came alive for me. Kate Mulgrew can ACT. The voices she creates for the different characters are realistic and, for Charlie Manx and Bing, absolutely chilling. She is amazing. 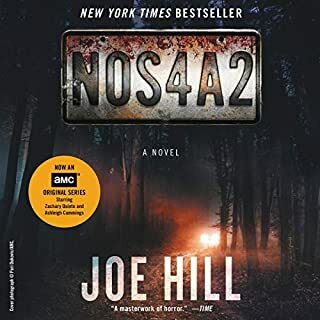 This book kept me awake at night wondering if N0S4A2 might be coming for me. Love the book, disappointed by the narration. 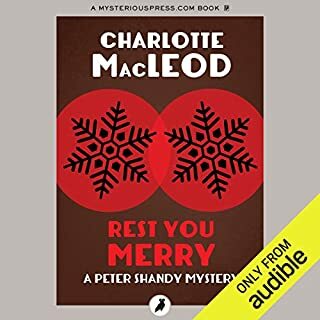 Charlotte MacLeod is my favorite cozy mystery writer. I have read Rest You Merry and the other books in the Peter Shandy series a number of times - I wouldn't change anything. As other reviewers have noted, the narrator pronounced certain words very strangely, to the extent that I'm not sure if he is a native English speaker. 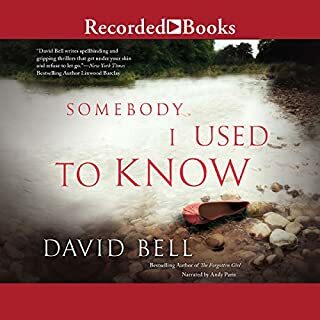 This audio book was less of a performance and more of a straight reading of the novel by someone who didn't really know what it was about or who the characters were supposed to be. You need a very particular kind of narrator for a cozy mystery that gets its color from quirky, not-quite-realistic characters and stylized, old-fashioned dialogue, and unfortunately Mr. McLain doesn't quite hit the mark.